Unlimited bandwidth and 10gb storage. 50 free email addresses. Cpanel account. Includes hosting of 1 domain plus unlimited subdomains. 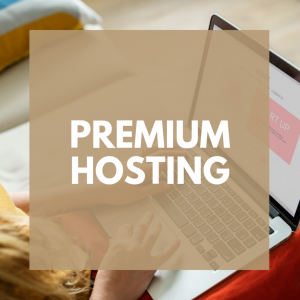 If you would like premium support for your hosting account, please check out out Premium Hosting. 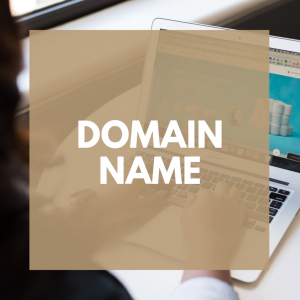 Register your own domain name to use for a website, email addresses, or even to point to your Facebook page. All our domain names include free DNS hosting (redirecting wherever you want). Your website will renew annually until your cancel. Wondering whether you are doing the right thing on Facebook? Have you noticed that your results have decreased, but you aren’t sure why? 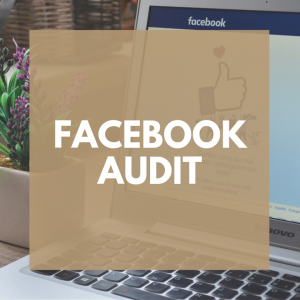 It might be time to have a Professional Facebook Business Audit to help you know the next steps to take to improve your digital marketing presence. 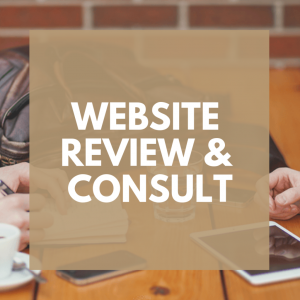 Your is completed by our social media expert, Elizabeth Collins. 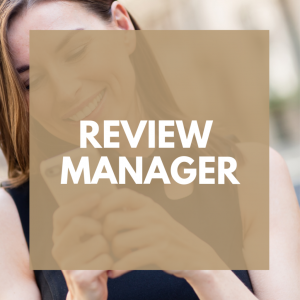 Elizabeth will spend several hours reviewing your Facebook account, prepare a written report, and meet with you 1-on-1 to review the results and provide recommendations. 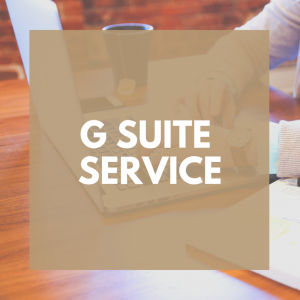 G Suite is a cloud-based set of intelligent apps that helps you and your team connect and get work done from anywhere on any device. Help your organization reduce IT costs and improve the way employees work together. Web based email, calendar, and documents that let you work from anywhere. It’s simple to setup, use and manage, allowing you to work smarter and focus on what really matters. With Gmail, Google Calendar, and integrated messaging through Hangouts, users can stay connected and work together with ease. 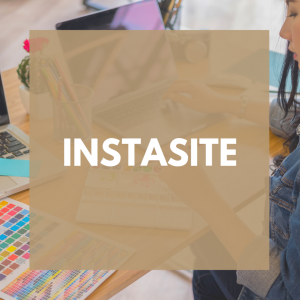 And, using Google Docs and Google Sites, which include word processing, spreadsheet, presentation and website creation tools, they can share files and collaborate in real-time, keeping versions organized and available wherever and whenever users work. Many users are able to drop their Microsoft accounts in favor of completely cloud-based, lower cost G Suite. 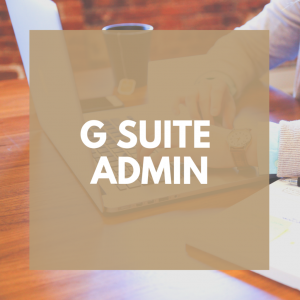 We provide full G Suite administration for your account. If you do not have in-house IT, this is essential to get your accounts set up, set proper permissions for your accounts, and add or delete users as needed over the life of the account. We provide premium web hosting for select accounts. Our web servers are optimized for WordPress and website hosting. Our premium service not only provides unlimited website and ample storage for your site, we include 1 hour of support per month to ensure you have someone to call if you need a backup restored, a hacker dealt with, or other technical issue. Includes up to 1 hour of technical support per month to troubleshoot any website issues or provide Cpanel assistance.